Africa University draws its students from many African countries. 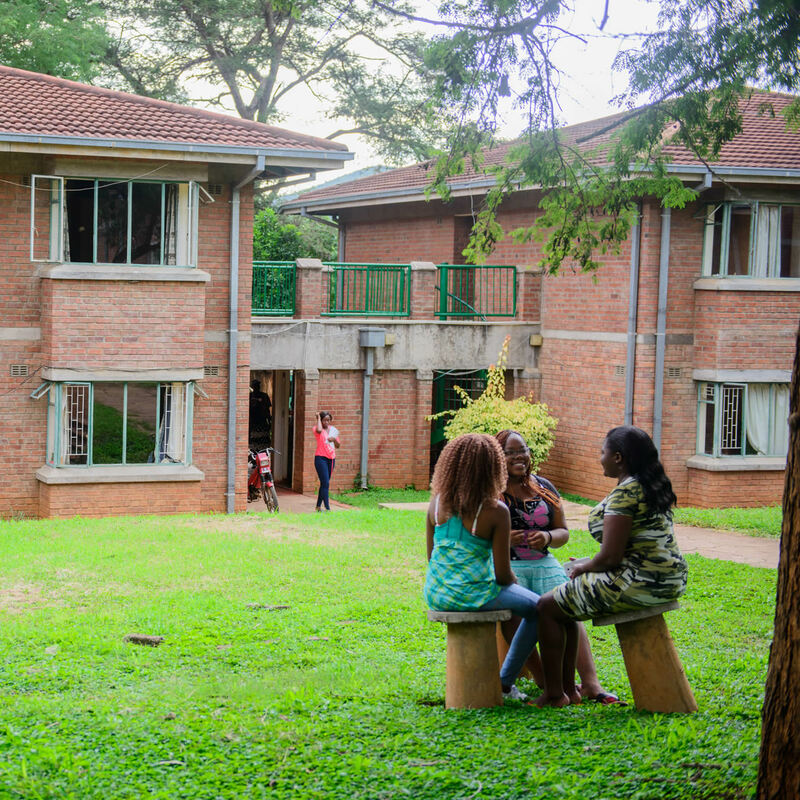 To ensure integration of the diverse African cultures, and foster the spirit of Pan Africanism, a compulsory nationality mix is implemented in allocating accommodation to students. There are twelve Halls of Residence at present. Seven of them are two-storey. The other five are three- storey. Enjoy home cooked meals that that are prepared from the heart by our experienced staff at Bonaventure Dining Hall. Food that will light up your soul and call take you back home. The AU Health service unit is a “walk in” clinic for your convenience. Clients are seen by appointment for the doctor or other specialists through the referral channel. 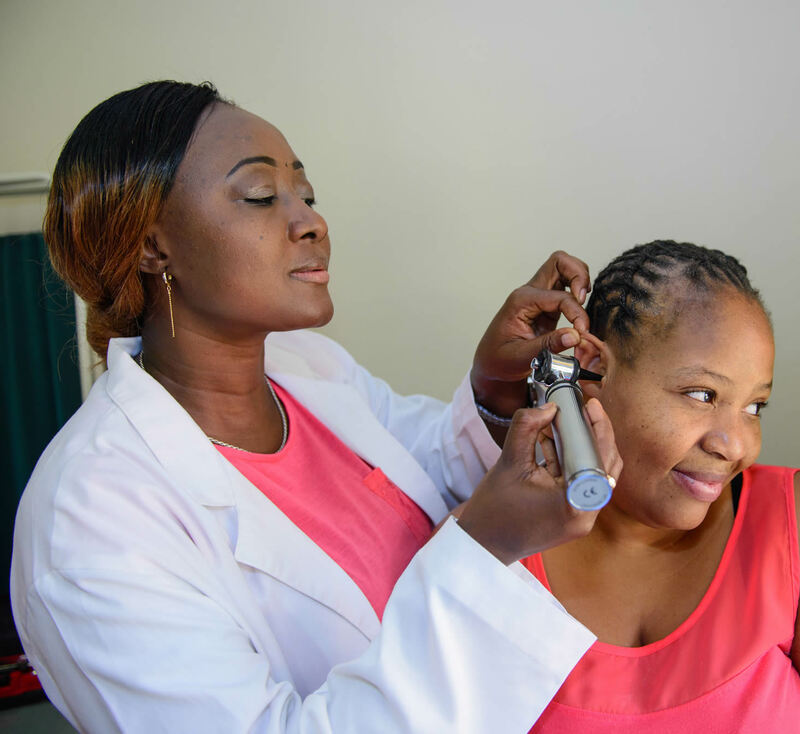 The clinic provides Primary Health Care activities, such as health teaching, on health and wellness, health protection, health promotion and counselling. Whatever your level and whatever your sport, at Africa University you'll find plenty of opportunities to stay active. Africa University’s excellent sports and fitness facilities will help you stay on top of your game in an environment that promotes a proactive approach to sport, recreation, health and wellbeing. A place for you to fit in. Clubs and Communities are there to promote community involvement, co-curricular activities, leadership development and engagement among students on and off campus. This is through the inculcation of the principles of diversity, engagement, respect, leadership and community service.